I got me a whole lotta late night lovin' for this twangy, psychedelic-rockabilly, pop gem that Zak posted on his new Gunk TV Records site/store. Yes, you read that right, Zak Mering has just started his own label and this new site "will provide you with everything you need" that's raw and thrilling (and so much more!). This will now be the home for all of his projects, as well as the place to check out and purchase the work of his friends, and even fam. 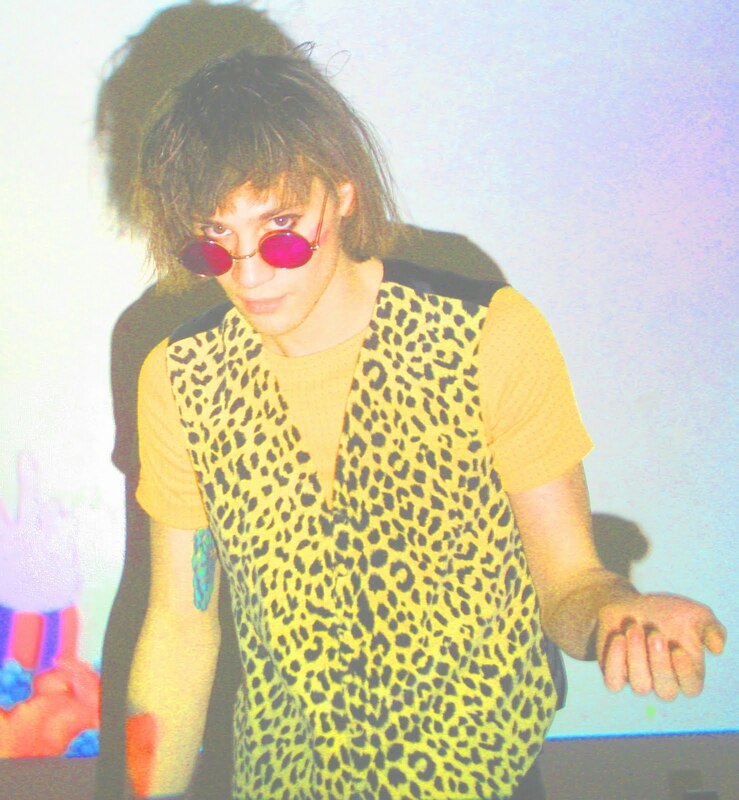 So far, his label includes the following: Raw Thrills, Vital Caress, The Sweethearts, Greatest Hits, Outer Limits Recordings, James Ferraro, Weyes Blood, Sky Juice, Warp and Grip Spot (and I'm sure this list will be outdated very very soon). Actually, from the time I posted this, I went to sleep and woke up to a new exclusive (hence the edit). This just recorded track is his first exclusive on the label as Raw Thrills. Get after this you daytripper/nighttripper you, yeah. Here's another exclusive from Gunk TV: this is the '3rd single from the 2nd installment of Wingdings'—a slow moving video for Maui Wowee Mow Wow that ends with a splash! Wingdings II - Maui Wowee Mow Wow from Gunk TV Records on Vimeo. Head here for everything Gunk. thx so much Teresa! love all the support you have shown me throughout the years!